December 3, 2012, I published two photos and asked readers to guess what was the object in the photograph. I suggested a possible answer. Hollywood Starship 3D Prototype ? The possible answer gave me an opportunity to provide readers with an actual clue to the identity of the object in the photographs : A Star. 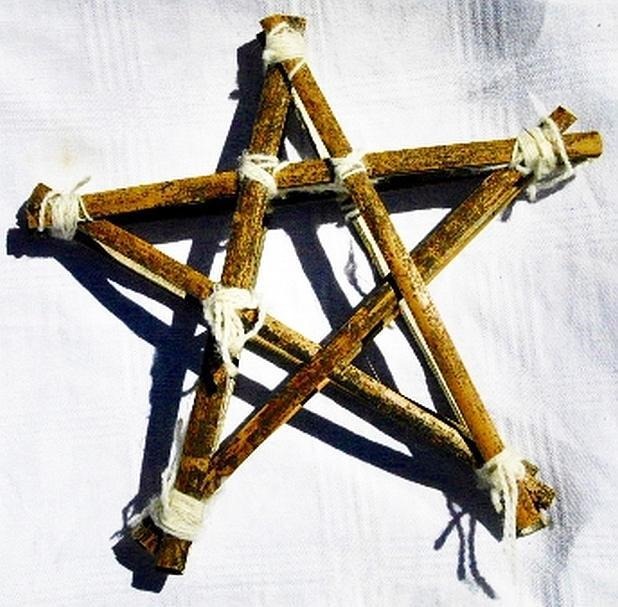 Ranilo Saldana used bamboo wood and yarn to create the five-point Christmas Star as a project for school. Alas, it would appear my readers do not like brain teasers and puzzles. I love hearing from readers. I enjoy reading the comments section of my “Sam I Am Blog” where a reader or surfer has taken the time to leave me a comment. In the World of the 21st Century, you look at a comment and trust your common sense and your spam filter to decide if the message is from a real living, breathing human or a geared up, souped up, super charged, robotic mailing program sucking electronic steroids off of Internet servers. Many websites use those annoying Captcha traps to try and separate the humans from artificially intelligent robotic mailing list and spam spreader programs. I usually just bypass Captcha website because they are probably better at brushing off humans than stopping spam. I have been to sites, where I have spent several minutes trying to type correctly the capital and lowercase letter only to “Submit” and have to start all over again. I am on the other side of the laptop screen. At some point, there was another person, on the other side, of the computer screen at their laptop or desktop. I do the old hard-nose detective and curious reporter routine and rely on my common sense and my gut. I gamble that I am responding to a person and not an artificially intelligent computer that has nothing better to do than try to email or message me. Since I love to hear from readers. Let’s talk, October. Please, use the Comment form on my blog to let me know what October and Halloween means to you ? What does Halloween mean to you ? I am a Halloween baby. I was born the day before, so Halloween has always literally been my shadow. There are important days throughout the year that represent different things to different people. Halloween is the mystical holiday that beckons people to step into the mists and see if they have anything to fear or are they just letting their mirrored reflection stare back into their soul. Ghosts, goblins, gremlins, golems, grimores, ghouls ? Ghosts, goblins, gremlins, golems, grimores, and ghouls; what ever your Halloween topic, this is the month that we can talk and write about it. I don’t have a Message Board or a Discussion Forum, thus, if you send me a Comment on my “Sam I Am Blog” I will get back to you as soon as I can. 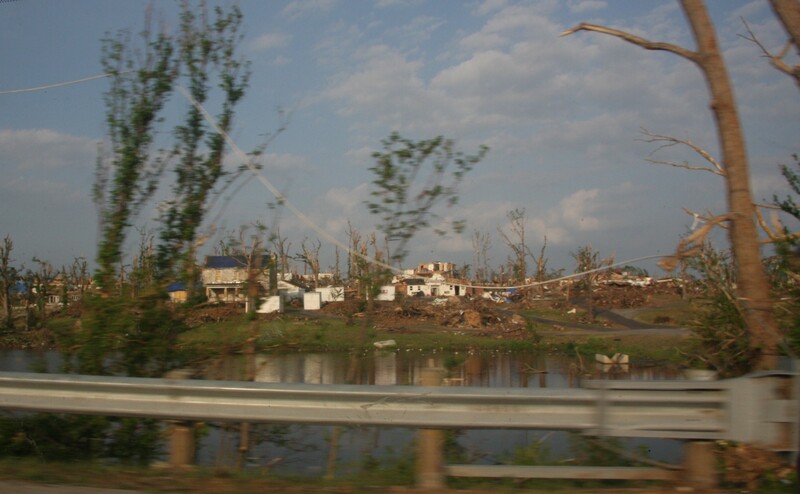 Sunday, May 22, 20 11 – An EF-5 tornado struck Joplin, Missouri and left 154 people dead.and more than 900 injured. 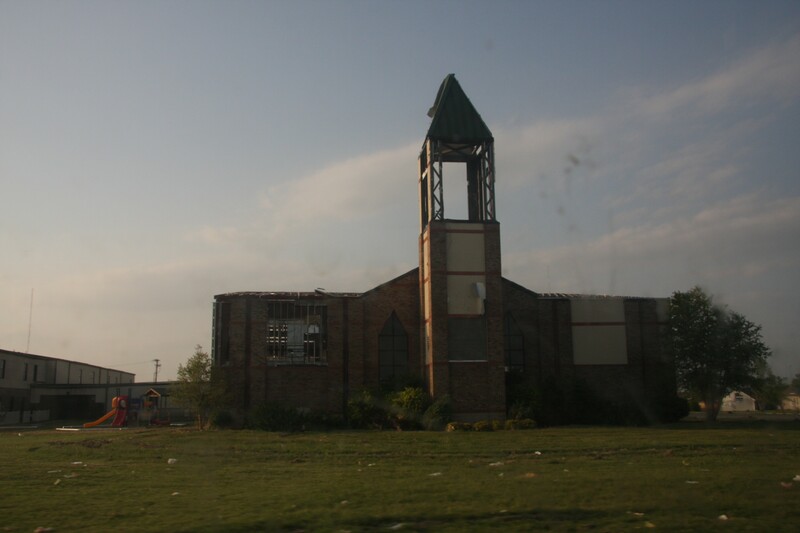 Some reports cite that the EF-5 tornado ranged from one half to three quarters of a mile in length as it moved through the city of 50,150 citizens and left a path of destruction that has been reported as 16 to 22 miles in length with one third of the city destroyed. As of Friday, June 17, 2011, people in southwest Missouri are still talking about the devastating tornado that reportedly has, “at least two semi tractor trailer trucks leaving every minute through the day to simply haul away all the debris left by the tornado.” Friday afternoon, Christy, my wife and I had the opportunity to see the unimaginable destruction. 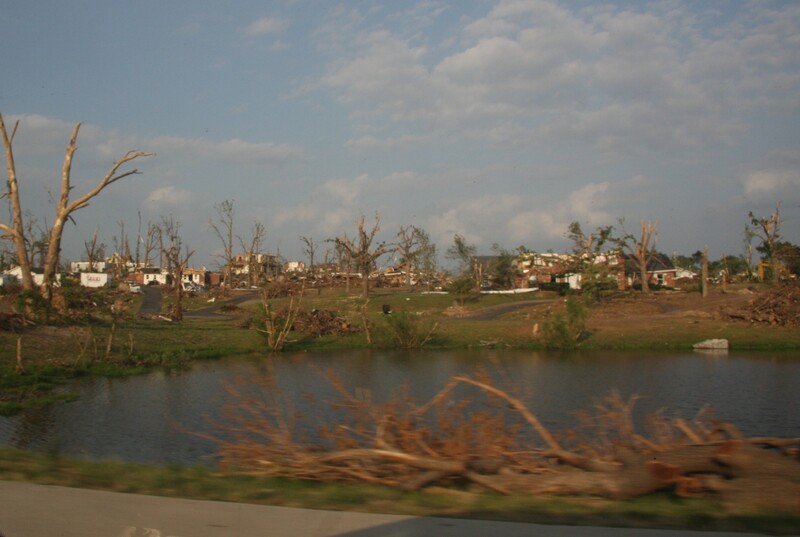 Reconstruction Underway - Joplin, Missouri - The May 22, 2011 tornado that stuck Joplin , Missouri is currently credited with killing 154 people and destorying at least one third of this major metropolitan southwest Missouri city. 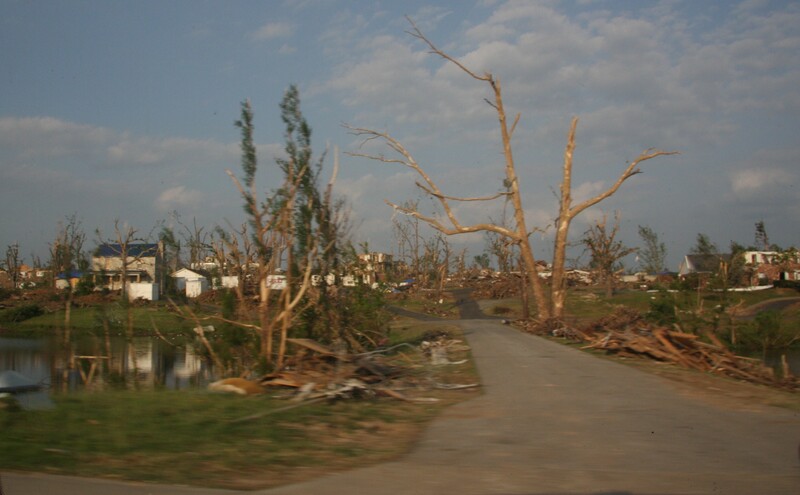 Friday, June 17, 2011, when this photograph was taken, Joplin citizens were still working to clear away the rubble and city crews could be seen working to clear away the massive mountains of debris. 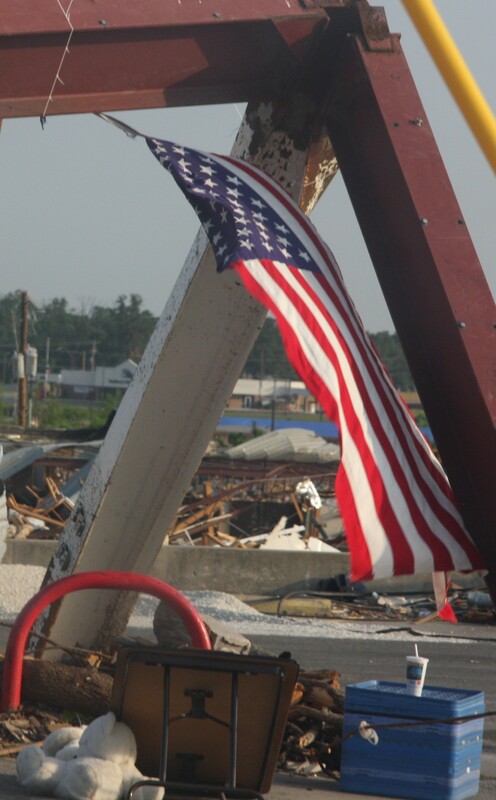 This American flag is only one of many that waves from within the barren landscape of destruction. Photo by Samuel E. Warren Jr.
Friday, June 17, 2011 – Ken Sexton and my cousin, Donna, invited my wife, Christy, and I to go with them on an afternoon road trip. 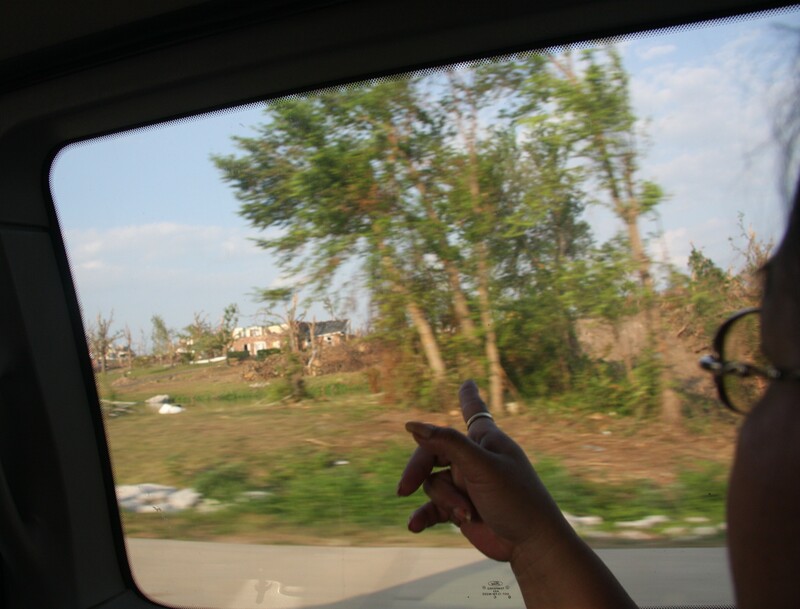 Donna had mentioned that we would drive through Joplin to show us the destruction from the Joplin Tornado. Ken and Donna were two of the many people who had volunteered time on a couple of weekends to help the Joplin survivors to help clear away the construction rubble left by the deadly tornado. I tossed the camera bag in the car. Ken drove. 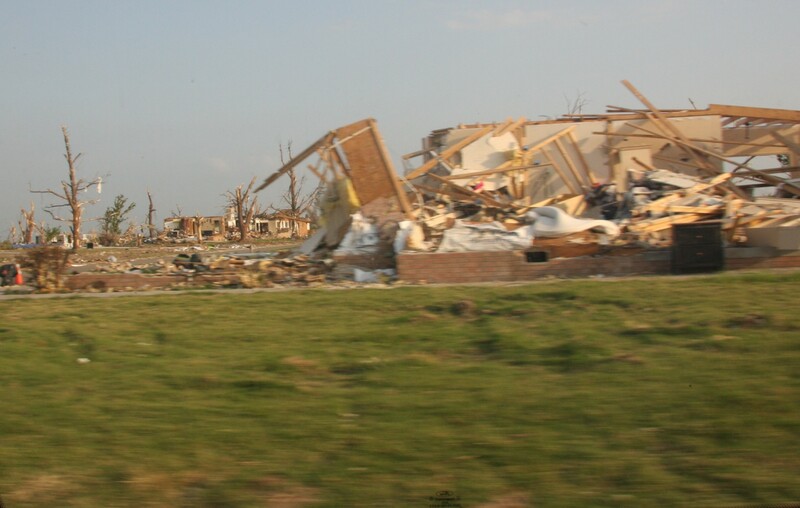 Donna explained the devastation that they had witnessed only a few days after the tornado. Christy and I listened. I took photographs of the devastation. 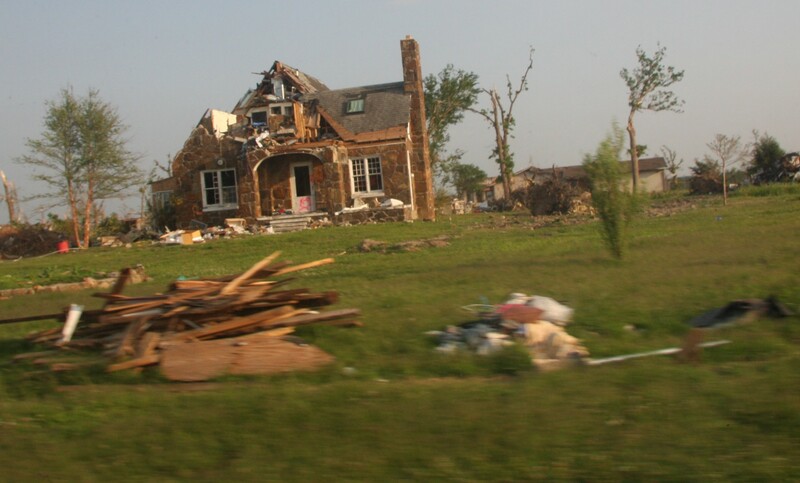 We drove through Joplin. While Ken drove, I shot photos. The photos were shot by me using a Canon EOS 40D digital camera. Since the vehicle was moving there is obvious picture blur and camera shake in some of the photographs which were shot through the vehicle windows. I sat on the left side of the vehicle and my wife, Christy, sat on the right side. I aimed the camera at virtually all the windows at some point to take a photograph. All of the photos were shot by me from inside the moving vehicle. Since I alternated between shooting out the right and left side windows as well as some shots taken through the windshield, essentially these photos are a series of sequence shots. 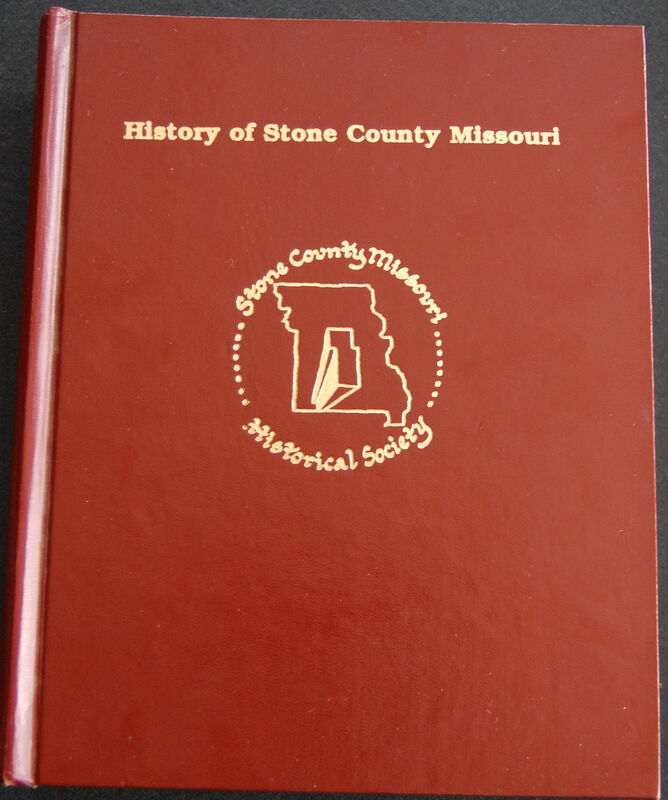 Back home in Stone County, Missouri, I downloaded the photographs to my laptop to examine. I used the programs, Irfanview and Photoscape to edit the photos. I had shot 133 photos. Some were automatically deleted because of motion blur and camera shake. Since I approach every photography situation like a news photographer, I looked at the information in each photo. The actual shooting situation meant I had to make quick decisions of what to shoot and what to pass on. One deleted photo had a pickup passing through the photo as I clicked the shutter. As a military newspaper editor, I would always look at a photo for quality and to make sure it supported the story. 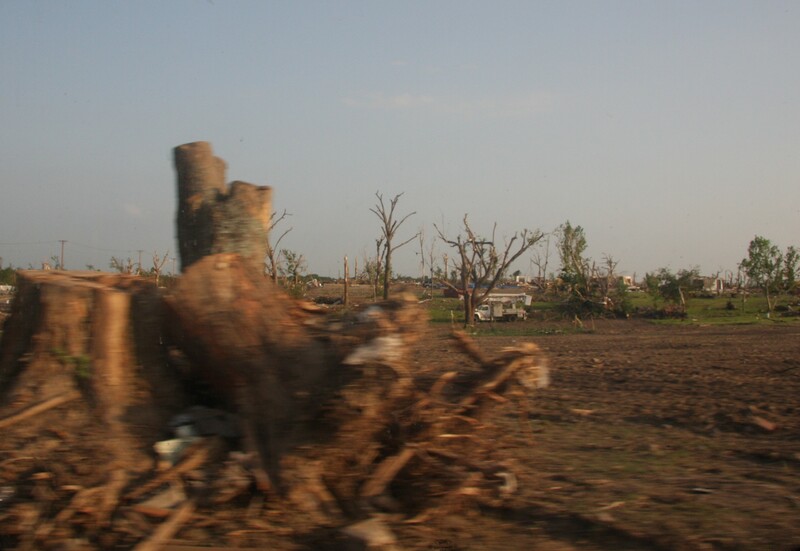 In this situation, as the writer, photographer and editor of my personal blog, I wanted photographs that showed not only the obvious destruction, but, also the cleanup underway in the aftermath of the Joplin Tornado to post to my blog. While I don’t have the financial and human resources of the “Washington Post, “ “New York Times.” or “Time” magazine, I believe, Uncle Sam drove home those basic journalism ethics about the importance of news photos. None of these photographs are set up, staged or posed. The photographs here are what was captured by the camera. Editing was done on a case by case basis to eliminate distracting elements from the photo or to lighten the photo to keep it from becoming a silhouette. Some photos were left “full frame” and not edited. Some of these photos, I had to “radically crop” to eliminate distracting elements like the outline of the vehicle window and save the basic photo. Since the later photos were shot as evening was approaching, I used Photoscape’s 100 percent Backlight function to add light to the foreground of the photo. Some of the photos are essentially “full frame” because I did not see any distracting elements in the photo. While Backlight might of improved the visual quality of a couple of these photos, I chose not to use that function to pass on the actual condition of the afternoon sky. One photo of a building with an American flag was almost a silhouette and contained an obvious solar lens flare at the edge of the photo. I did not crop out the lens flare because I had shot the photo through a car window. I did use Photoscape’s Contrast Enhancement and 100 percent Backlight function to keep the photo from becoming a silhouette. I held back on the urge to edit photos. The majority of the editing was to crop out the natural framing of the subject by the moving automobile window. I’m an old retired military newsman, who loves to write and shoot photos. 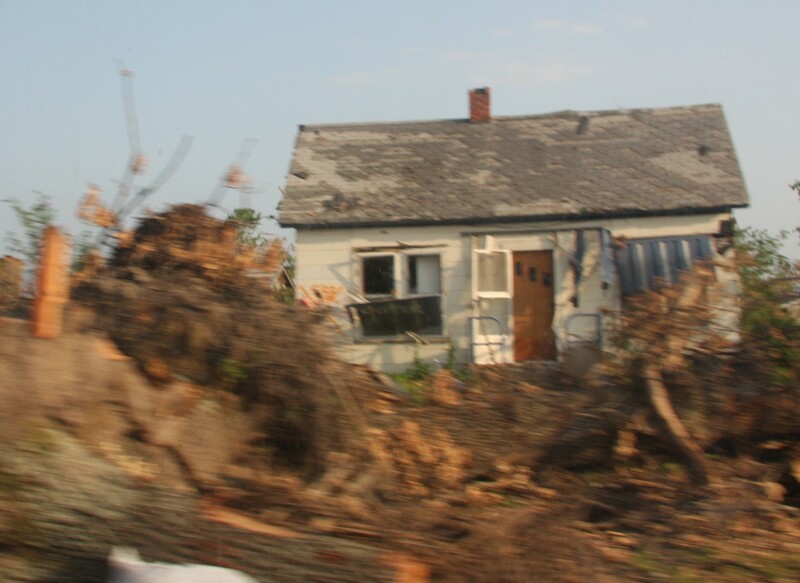 If the photos that I have published in my blog serve to increase the awareness of students, teachers, civilian officials and people in the public about the real threat of tornadoes and that knowledge helps to save lives, then, these photos have succeeded in presenting the information. People who wish to criticize, critique or comment on any of the photos are welcome to use the comment form on my blog. I’m one of those people who usually gets tons of email spam and advertisements from mindless Internet programming robots, so usually I just periodically delete emails without reading them. I do read and usually respond to comments on my blog because I like to hear from readers, who take the time to read the articles and look at the photos on my blog. 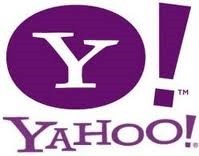 To my readers, I say Thank you for taking the time to read the articles and look at the photos. 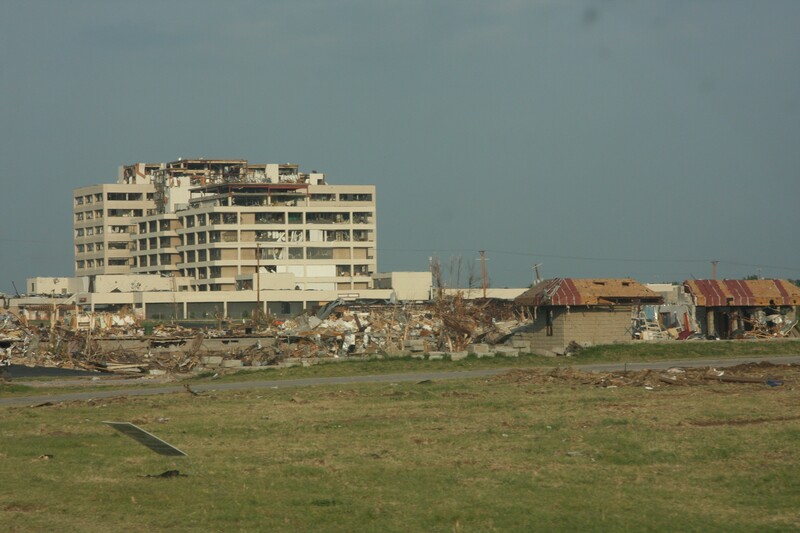 Not everyone will be able to visit Joplin, Missouri and look at the destruction with their own two eyes. I would like to think the readers of my blog will have the opportunity to look at these pictures and get a sense of the destruction for themselves. Readers, I would hope will also notice that the citizens of Joplin, Missouri are rebuilding despite the immense level of destruction. 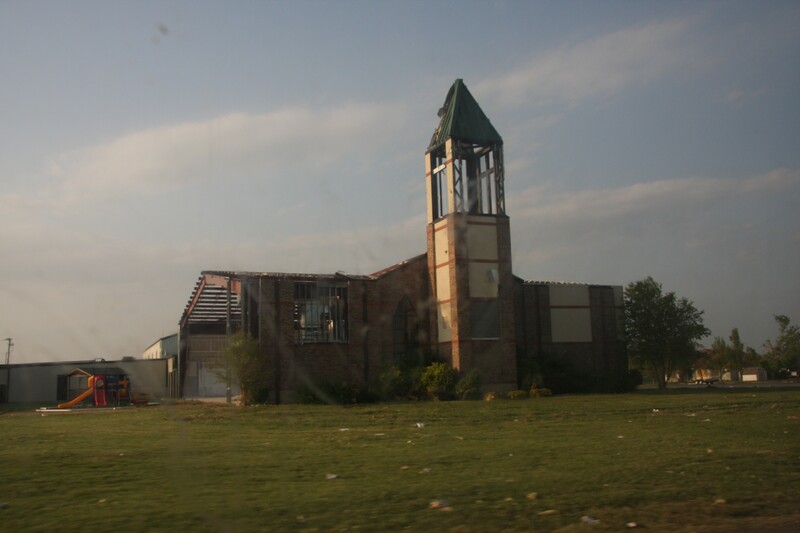 This building was one of the first signs of destruction by the Joplin Tornado of May 22, 2011 that we noticed as we entered into Joplin. Photo by Samuel E. Warren Jr. 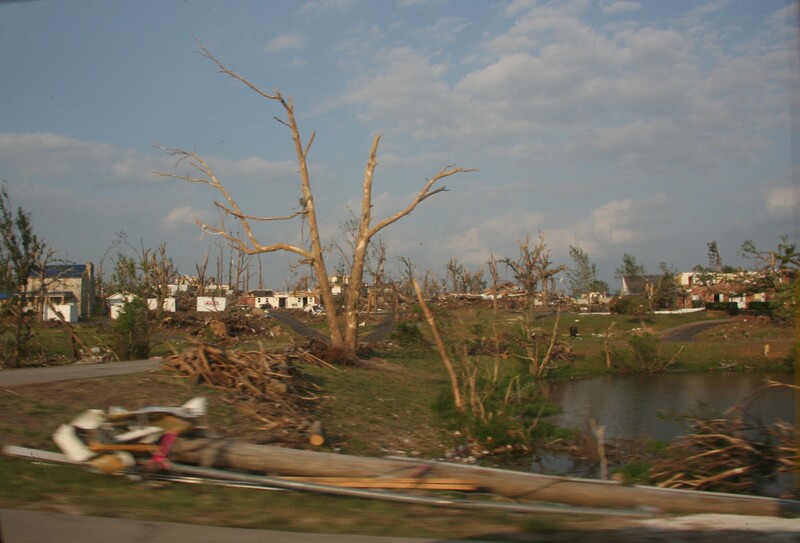 These photos represent the first twenty of the more than 100 photographs of the Joplin Tornado damage seen on June 17, 2011. Once I have all the photographs finished then I will post a gallery or a slideshow of the photographs of the damage. 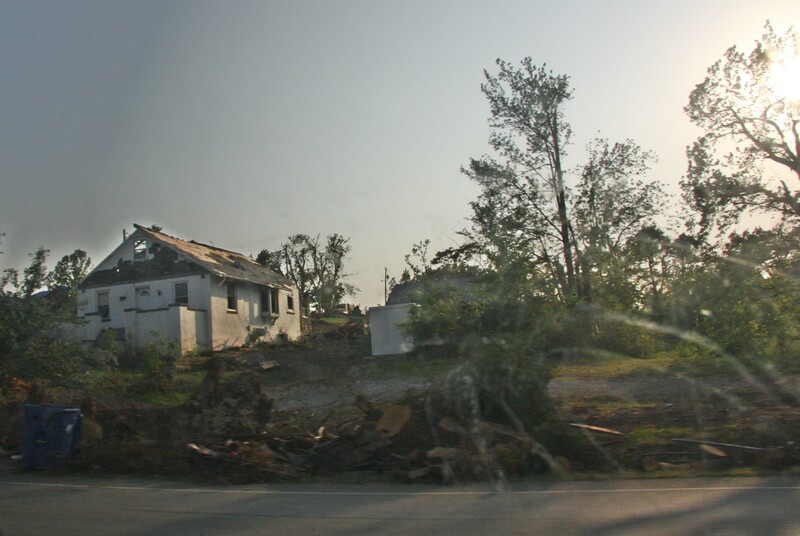 GALENA, MISSOURI — I now have more than one hundred photo of the cleanup and reconstruction underway in Joplin, Missouri after the May 22 EF-5 Tornado. There are 20 photos on my blog, but I now have an album on imgpur that readers can go to and see for themselves what it looks like to “Stand Inside The Center Ring Of Hell” and know there is a world beyond the Apocalpytic destruction.